Looking to add some fun into your reading routine? Readathons are just the thing for you! They usually take place online on one or across several social media platforms so you can connect with fellow readers and share your progress. They can be as short as 24-hour ones to elaborate month-long readathons. Some are low-key and don’t demand too much but some are quite challenging with a set of rules, points systems, progress trackers and giveaways too. 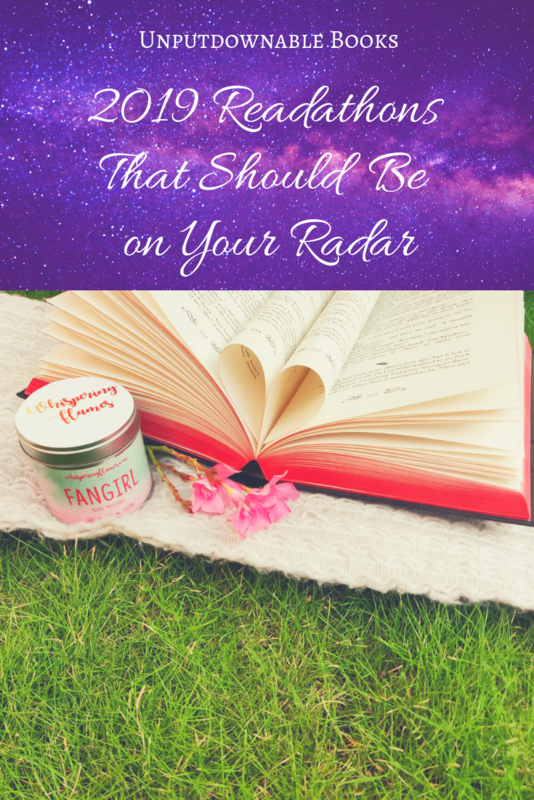 Today I want to highlight some of my favourite readathons that I think everyone should take part in! I briefly spoke about the OWLs readathon in my March wrap-up. This is hosted by G @ Book Roast, a Booktuber. This is based on the Harry Potter books but it’s not necessary to have read them in order to take part in the readathon. The OWLs happen in April, followed by the NEWTs later in the year. There are also other small readathons that happen throughout the year. The OWLs are a prompt-based month-long readathon, well-organised and really thorough with a myriad of options for every kind of reader. If you’re interested to know more, here is the announcement video. 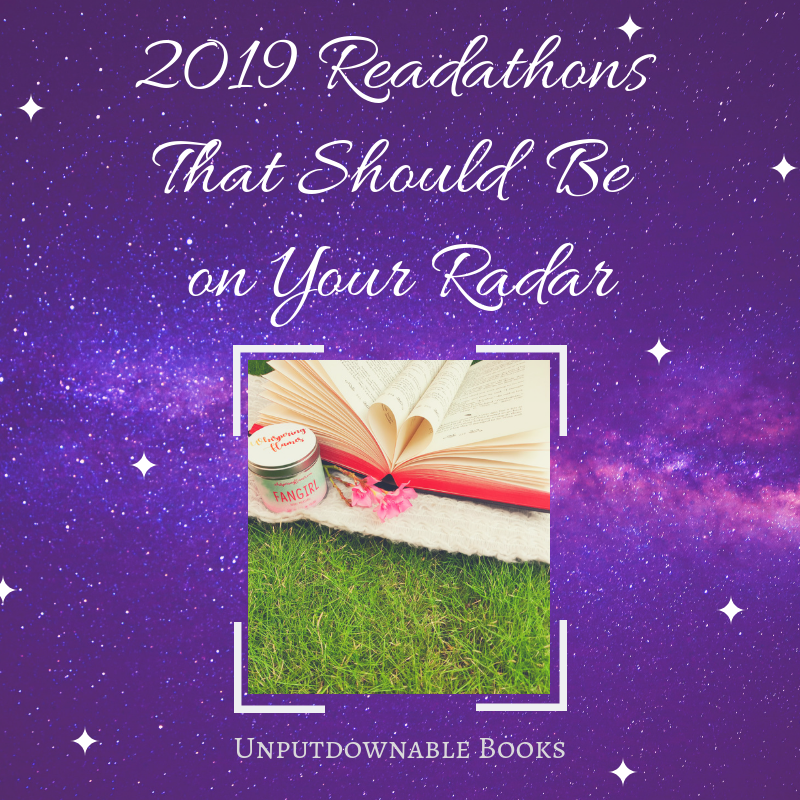 Excuse me for the shameless plug as I’m one of the hosts of this readathon, but I also have 3 lovely co-hosts Shruti @ This is Lit, Charvi @ Not Just Fiction and Aditi @ Dreamy Reads. It focuses on reading books by Indian authors and authors of Indian origin. Anyone in the world can take part though. This is again month-long and prompt-based with exciting giveaways and other perks. It took place last year in July. Keep an eye on our Twitter account for details about this year’s readathon. This is hosted by my blogger friend Justine @ I Should Read That along with Shanah @ Bionic Bookworm. The aim is to turn off your phone and read as much as you can over one weekend. The next one is scheduled for the April 13-14 weekend. Follow their Twitter account for more information. This is being organised by Cindy @ Read With Cindy, another Booktuber. It is going to take place in May for Asian Pacific American Heritage Month. Participants are required to read books by Asian authors to complete the prompts. Here are the Twitter account and the announcement video by Cindy for more information. This is one of the first and most well-known readathons but if for some reason you haven’t, this is a day-long readathon where the focus is to read as much as possible over 24 hours. There are mini-challenges, Twitter sprints, Instagram challenges and lots of other stuff going on. It can be a bit overwhelming for a newcomer, but their FAQ page and Twitter are the best places to gather all the information. It’s actually taking place today, April 6th, so there’s still some time left if you want to participate. Do you take part in readathons? Do you prefer shorter ones or longer ones? Which is your favourite? Let’s discuss in the comments section below. THE INDIAN LIT ONE!!!! Okay I’m going to try and participate in that one if I can! I don’t usually take part in readathons, too much stress. But this seems fun! I missed ot on a couple of these like Justine’s readathon and Deweys and well OWLS and NEWTS sound like too much commitment but omg I’m really likiing the sound of the Asian readathon! It will be able to help me with my YARC goal too(I am soo behind). HAHA YES INDLITREADATON IS BACK! Also why did I not get the notification for this?